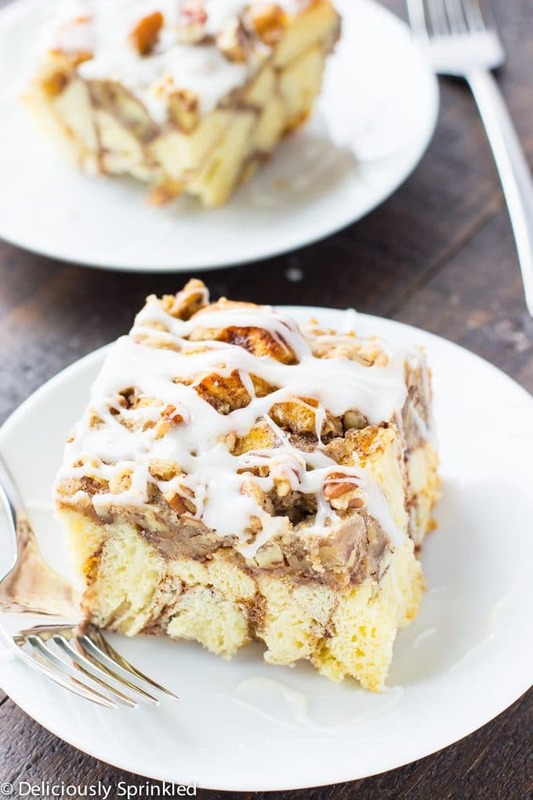 Easy French Toast Bake with a cinnamon streusel topping makes an easy and delicious breakfast that everyone will love. 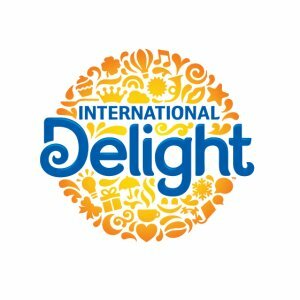 Looking for an easy breakfast that will feed your whole family? 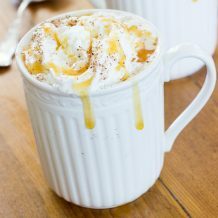 The cinnamon-pecan streusel topping is to DIE FOR! It gives the french toast that extra something-something, everyone always says the topping is what really makes this french toast bake over the top delicious. ???? I’ve made a variation of this french toast by adding apples to it. 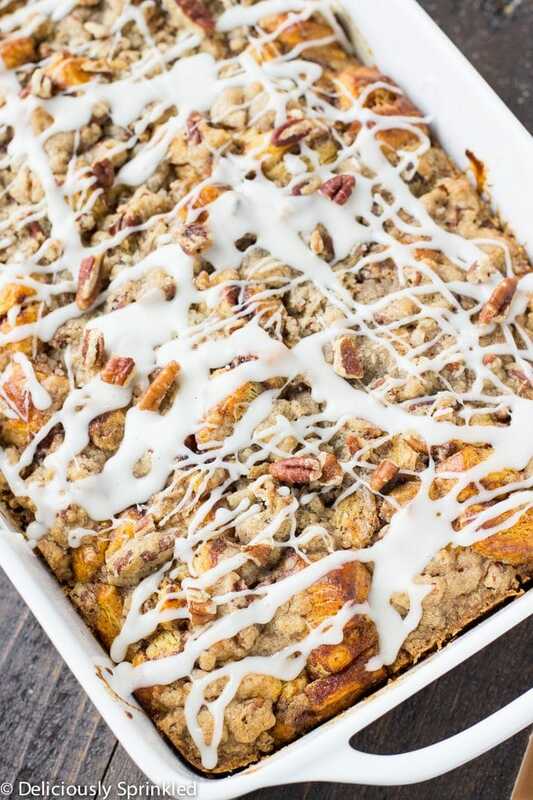 I make this Apple Streusel French Toast Bake every Thanksgiving morning! ???? ???? CINNAMON ROLLS: I used Pillsbury Flaky Grands Cinnamon Rolls but you can use any refrigerated cinnamon rolls you would like. 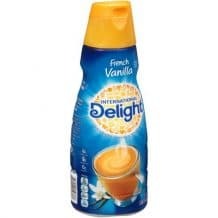 INTERNATIONAL DELIGHT CREAMER: I used french vanilla creamer but you could use ANY of your favorite International Delight creamer flavors. MAKE AHEAD OF TIME: I love that you can make this french toast bake the night before. 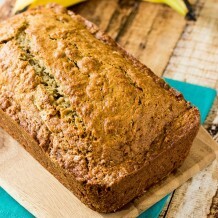 Just cover it and place it in the refrigerator, then in the morning bake it and you’ll have a delicious breakfast. 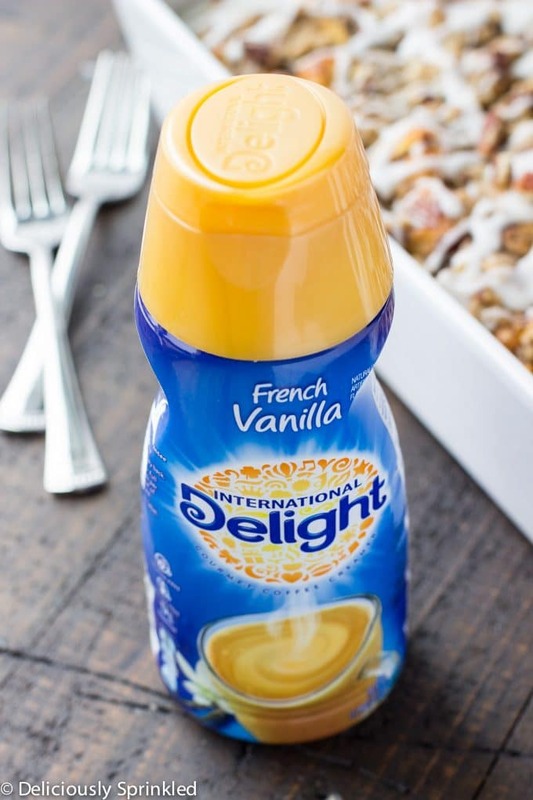 VANILLA ICING: Don’t throw away the icing that comes with the cinnamon rolls, that’s what you will use to drizzle on top once it comes hot out of the oven. 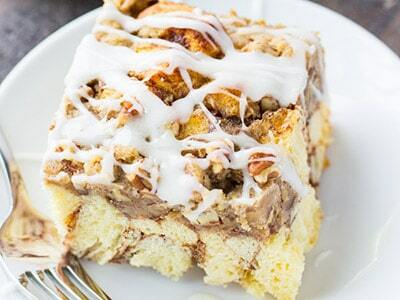 Apple Streusel French Toast Bake ???? PRE-STEP: Preheat oven to 350F degrees. 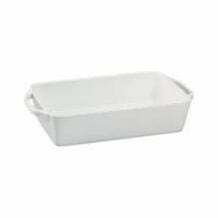 Spray a 9x13 inch baking dish with non-sticking cooking spray. Set aside. 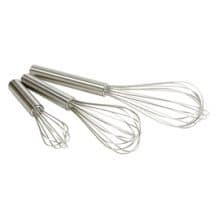 STEP 2: In a large bowl, whisk together eggs, creamer, flour, cinnamon and vanilla extract. Set aside. STEP 3: Open canned cinnamon rolls, slice each cinnamon roll into eighths. 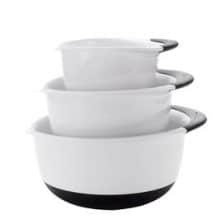 Place cinnamon roll pieces into prepared baking dish. STEP 4: Pour egg mixture over top of cinnamon roll pieces. 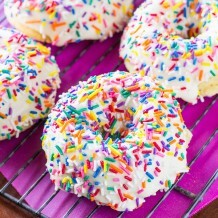 Make sure that each piece is generously coated in egg mixture. STEP 5: Sprinkle streusel topping over cinnamon roll pieces. Oh my gosh, cinnamon rolls and that glaze! Save me a slice! What lucky guests! This is definitely the best way to do breakfast when you have visitors!